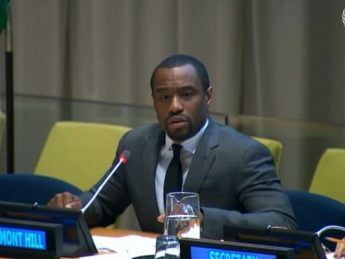 CAMERA previously discussed the disinformation campaign by self-promoting CNN commentator and Temple University professor Marc Lamont Hill. 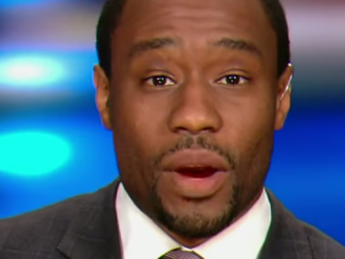 The Investigative Project on Terrorism provides new evidence that Lamont Hill has now progressed from justifying terrorism to promoting it. 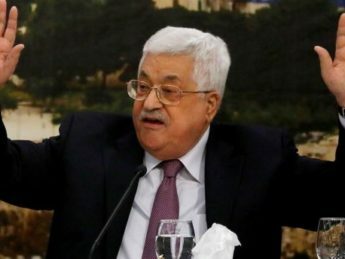 Mahmoud Abbas, the head of the Palestinian Authority (PA), the entity that rules the West Bank (Judea and Samaria) has been appointed to lead a terrorist organization. 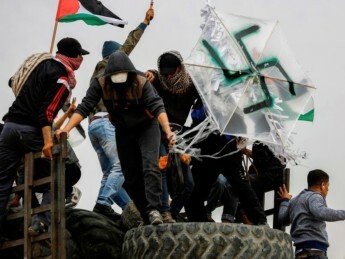 But as CAMERA noted in a Washington Jewish Week Op-Ed, the media has stayed silent about the purported "peace partner's" new job. 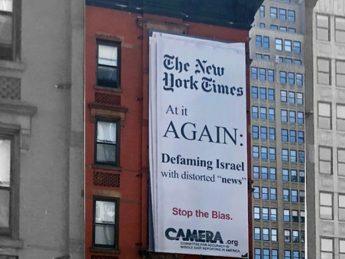 The New York Times ignored the news when Palestinian president Mahmoud Abbas insulted the U.S. ambassador. 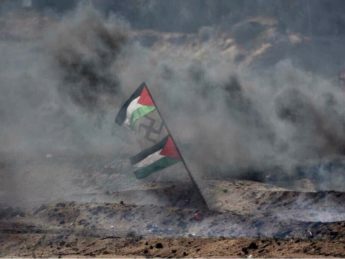 But two years earlier, it focused on a much milder critique by Israeli prime minister Benjamin Netanyahu. 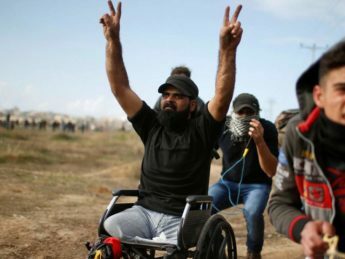 Washington Post reporting on the Arab-Israeli conflict is often selective at best, and misleading at worst. Recent editorial decisions call in to question the paper's judgement and bias.